​Get Back to Nature. Get Back Home. 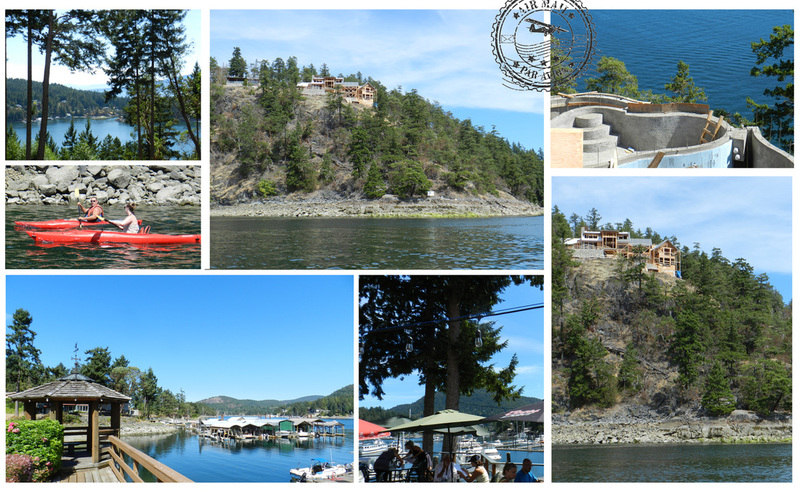 Pender Harbour Landing offers the ultimate estate-sized waterfront and view properties on the Sunshine Coast. You can choose your view or proximity to the water’s edge from 40 estate lots ranging from 1/2 to 2 1/2 acres with varied elevations situated at the entrance of Pender Harbour, offering the uniquely comfortable and private rural life you’ve always dreamed of.